Malone has retired from his job at the Justice Department so he can run a bookstore in Copenhagen. He freelances easy assignments for extra money, and when he’s asked to recover letters in Lake Como, Italy, that were supposedly written between Winston Churchill and Benito Mussolini, he jumps at the chance. It’s nothing more than meeting with someone who has the correspondence and then taking possession of the letters. He doesn’t expect another person waiting to grab them or the steps they will utilize to insure that he fails in his endeavor. The hunt for the letters that have historic significance leads to a vast conspiracy involving the election of a new pope and the Knights of Malta, an organization that’s been in existence for centuries. Malone’s easy payday has become a battle for survival. Long-buried secrets are revealed and the consequences of failure could impact history and many cultural traditions. He receives help from agent Luke Daniels, who works for Malone’s old employer. But even help comes with a price when Daniels’ covert operation is quickly compromised. 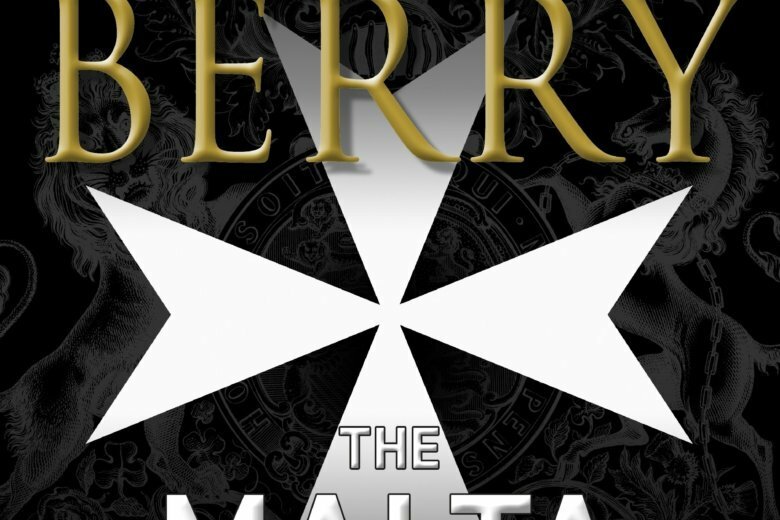 Trust and loyalty are merely optional in Berry’s fun and engaging tale. Elements of the story echo Dan Brown and Berry’s first Cotton Malone adventure, “The Templar Legacy.” What makes his novels stand out is the level of research to make the foundation of the story solid and then adding some mayhem and chaos. After shaking them all together, the result is a thriller that intrigues and provides historical context. Berry is the master scientist with a perfect formula for the best-seller lists.